Every season offers exciting entertainment opportunities. Catch a film at Cinemapolis, a distinctive art house movie theatre; or see a performance at the beautifully renovated, historic State Theatre. 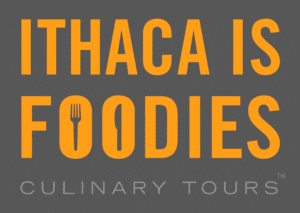 Touted in the New York Times as one of America’s “Best Emerging Cities,” Ithaca is unquestionably the ideal playground for all. Bristle & Turp offers at home art lessons for kids, teens, and adults. Owner Erin Deneuville works with all experience levels and has expertise in painting, printmaking, observation drawing, sculpture, oil paintaing, collage, and more (like puppets and masks!). Visit Bristle & Turp’s website (listed below) to sign up! We are a first-run movie theater located in the heart of Downtown Ithaca, specializing in independent, foreign, and locally-produced films; but more than that, Cinemapolis is a community cultural institution where the art of film is used to enrich people’s lives, grapple with and illuminate contemporary issues, and, of course, to entertain. Please call us or email us for our hours! Circus Classes, camps, performances, parties and more for Kids and Adults in Ithaca, NY! The ArtSpace is a multi-use space for the exhibit of works by local artists coordinated by the Community Arts Partnership of Tompkins County. A new exhibit hangs monthly throughout the year. The CAP ArtSpace is located in Center Ithaca adjacent to the Downtown Visitor Center and the Community Arts Partnership offices. For 50 years, the Community School of Music and Arts (CSMA) has provided instruction in the visual arts, music, dance, theater, and languages. Every year, the CSMA welcomes more than 1300 students of all ages, skills levels, and backgrounds. In addition, the CSMA hosts several gallery spaces with monthly rotating exhibits including First Friday music. Escape Ithaca is an interactive role-playing adventure where you are placed in a room, and need to use the clues around you to successfully “escape”. Every few months, a new room will be built based on a different theme. You and your team will have only one hour to decipher clues, unlock boxes, solve riddles and work together to unravel the mystery at hand. Lot 10 is Ithaca’s only two floor cocktail lounge and night club. Upstairs at Lot 10 features daily drink specials, live entertainment, DJ’s and dancing, along with a pool table, dart board and juke box. Lot 10’s second floor is the perfect destination for cutting loose and unwinding with friends. Downstairs at Lot 10 features a sophisticated cocktail lounge that is second to none. A welcoming selection of comfortable couches and soft candle light along with an eclectic music selection provides the perfect ambiance that is sure to put you at ease. Downstairs offers a hand picked wine list, an array of fine liquors, craft beers and the only weekly rotating cocktail menu in Ithaca. Lot 10’s first floor is where you want to be when you are looking to relax and enjoy a quality drink in a casually refined setting while being served by some of the area’s finest bartenders. With twice daily Happy Hours (5pm-7pm & 10pm-1am), daily drink specials, rotating art installations, innovative cocktails, live music, and a continually expanding entertainment schedule all located under one roof, Lot 10 is certain to have you coming back time and time again! Sacred Root Kava Lounge & Tea Bar is Ithaca’s nightlife alternative! 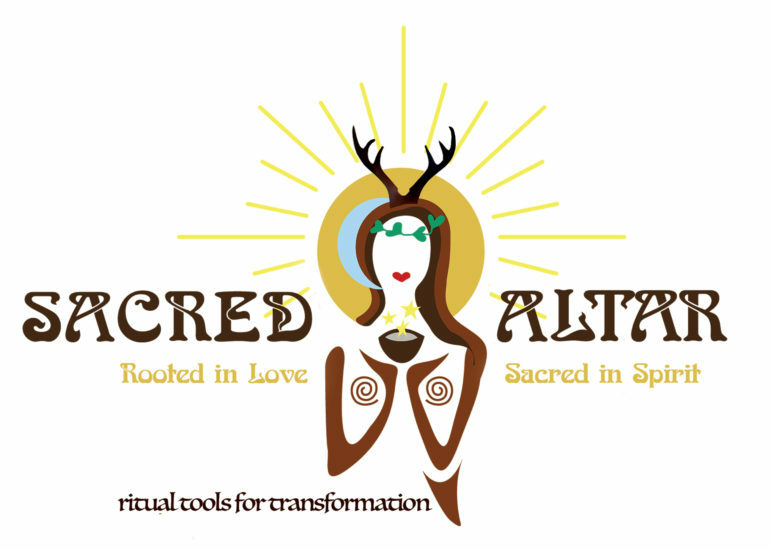 Sacred Root is Ithaca’s newest nightlife alternative, serving kava – a traditional and relaxing ceremonial elixir from the South Pacific – as well as a diverse selection of organic and local teas, coffees, and RAW desserts. State of the Art Gallery is a cooperative fine art gallery showing new creative work by area artists. Owned and operated by visual artists from the Finger Lakes region of upstate New York, the State of the Art Gallery specializes in new works of fine art that express a unique personal vision. Shows change monthly. Most involve members’ work, but several focus on work of non-members. Popular annual events are a regional juried photo show and a juried all-media invitational show. Both of these shows are attracting an increasing number of applicants from all parts of the country, and are widely attended. A public reception attended by several hundred people precedes these special shows. STATE THEATRE OF ITHACA, INC. IS THE 501 C(3) NOT-FOR-PROFIT ORGANIZATION THAT OWNS AND OPERATES DOWNTOWN ITHACA’S LAST REMAINING HISTORIC THEATER. WITH JUST OVER 1,600 SEATS, THE STATE THEATRE HOSTS OVER 75 EVENTS EACH YEAR INCLUDING CONCERTS, THEATRICAL PRODUCTIONS, COMEDY SHOWS, CLASSIC MOVIES, DANCE PERFORMANCES, READINGS, AND COMMUNITY PERFORMANCES. OVER 50,000 PEOPLE ATTEND EVENTS HERE EACH SEASON. The History Center is a non-profit organization whose purpose is to preserve and encourage access to its unique collections, while designing learning experiences and services that create opportunities for people to learn about themselves and their place in the world. Western Saloon-themed bar. The Range offers a 250 capacity room, a full sound system and a wooden dance floor with plenty of comfortable space to dance, drink or people watch. Wine & Design in Downtown Ithaca offers customers the chance to step out of their comfort zone and spend two hours exploring their artistic talents. To appeal to a wide variety of tastes, Wine & Design features a different painting every night on their online calendar.